Since its 35-million-euro renovation in 2013, Venice’s legendary Gritti Palace has introduced a new generation to the decadent pleasures of staying in a gothic Venetian palace, writes Andrew Forbes. 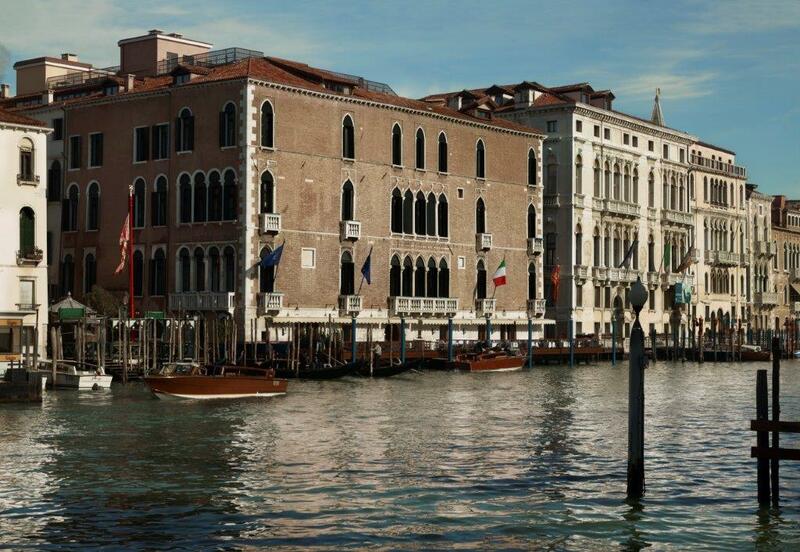 This remarkable 15th century property offers some of the most evocative views of the Grand Canal. From the polished hardwood terrace of the Gritti Terrace, a Venice institution, one can take in the gothic beauty of this enthralling lagoon city, with vsitas of the iconic Basilica of Santa Maria della Salute to the Punta della Dogana. The palace was the private residence of Doge of Venice, Andrea Gritti in 1525, and continued to be home to some of the city’s most illustrious families until it became a hotel in 1895. 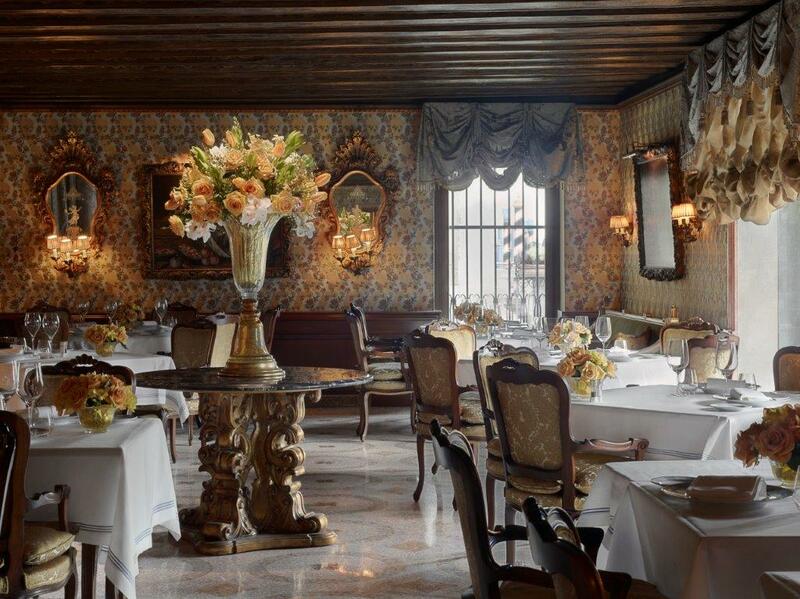 The Gritti Palace features in our best luxury hotels in Venice edit. 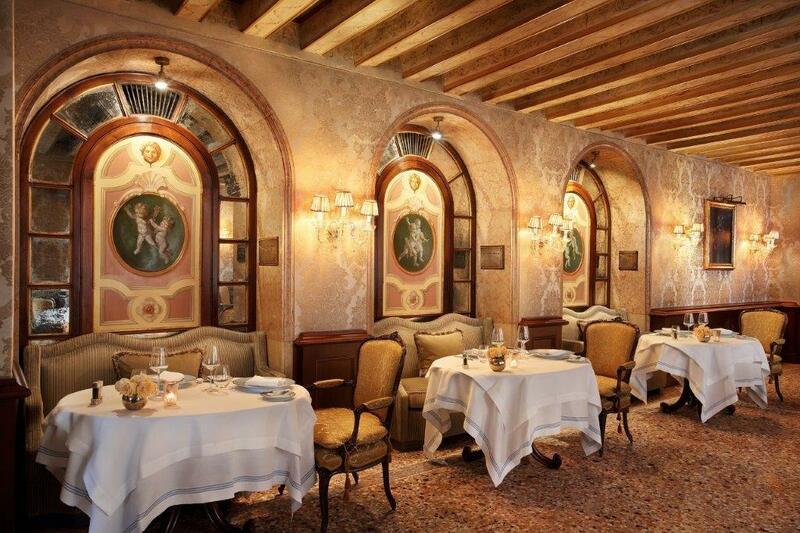 The Club del Doge Restaurant is part of the cultural and social fabric of Venice. 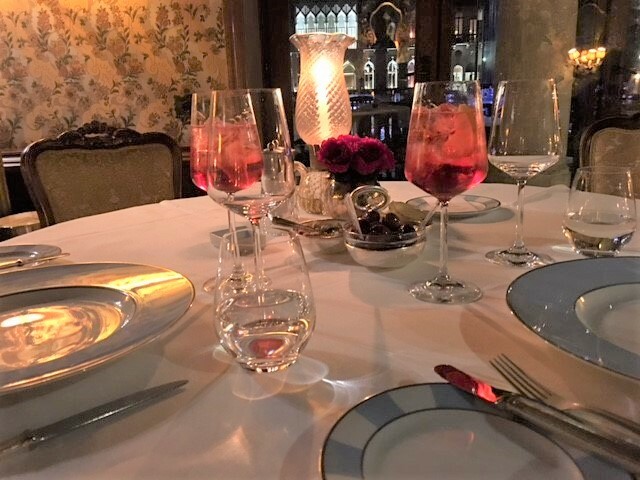 During the season, the Gritti Terrace is the place to see and be seen, whilst in the evenings the classic elegance of the Club del Doge Restaurant provides a sophisticated setting for a memorable evening. In typical Italian style, we started our evening with a spritz, probably the most famous aperitif in the city. Locals have their favourites, and I went for a classic Campari spritz, made with a little soda and prosecco. I prefer its slight bitterness to the overt sweetness of Aperol. The restaurant setting is glorious. During the season from April to October one can reserve a table on the Gritti Terrace, and eat by candle light under the stars. Our visit was in March, so we dined in the main restaurant, which captures the decadent extravagance of the period. It’s romantically candle-lit, although this means that taking smartphone pics is a challenge! The restaurant’s Executive Chef is Daniele Turco, who has made a name for himself and his team with a menu that promised new interpretations of traditional Venetian recipes. 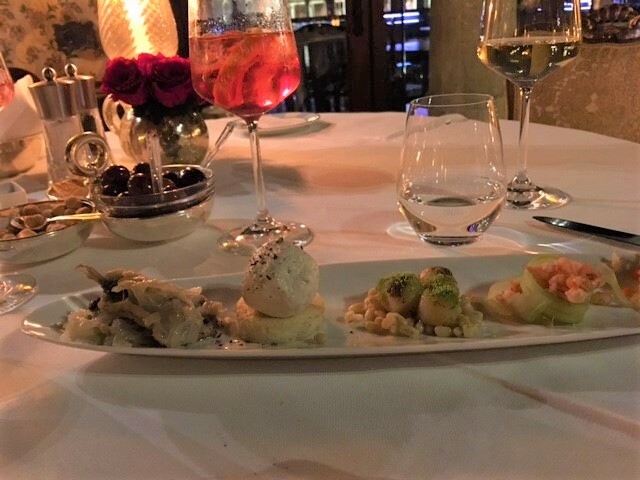 I ordered a selection of Venetian cicchetti (snacks like tapas, typically served in small bars in the city). These bite-sizes treats are iconic of Venice life, and here they celebrated the flavours of the lagoon. The plate included spider-crab with coral salad; small prawns from the lagoon with artichoke; baby scallop gratin and “risina” beans salad; whipped salt cod with white Bianco Perla polenta and finally sardines. Presentation was unfussy and almost homespun, yet these normally humble snacks, with the fresh taste of the sea were lifted to the heights of fine-dining. In Italy the first plates, after the small starters, are always pasta or risotto. 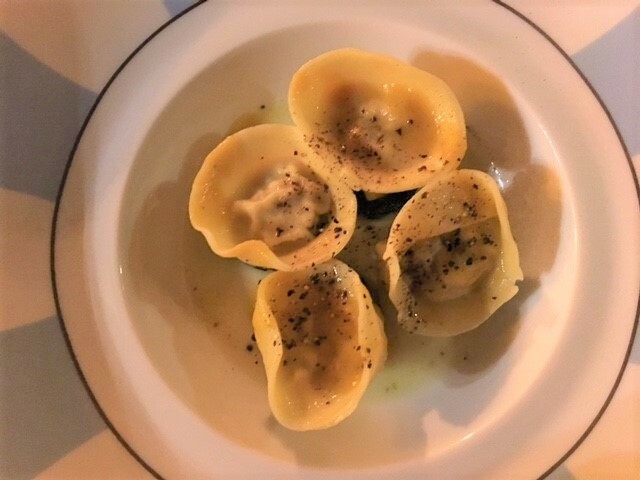 We ordered the duck ravioli, as well as the linguini with clams and lime. 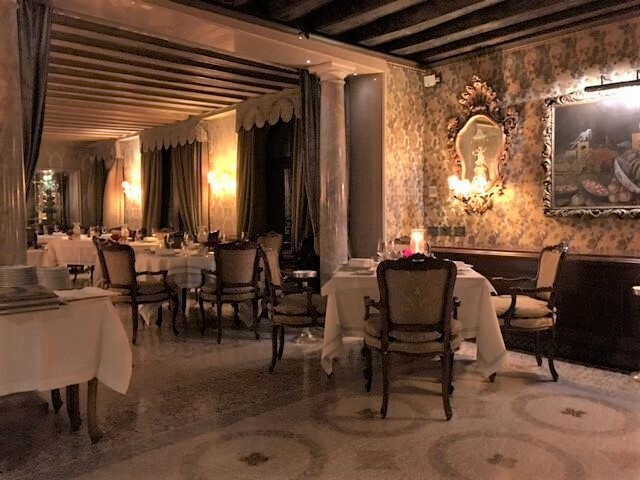 Again, dishes were presented in an unpretensious, simple manner, yet once I took my first mouthful I realised why the Club del Doge Restaurant still retains its status as one the gastronomic destinations in Venice. I wanted to stay with traditional recipes, so chose the liver with polenta, a rustic dish that was full of satisfying flavours. 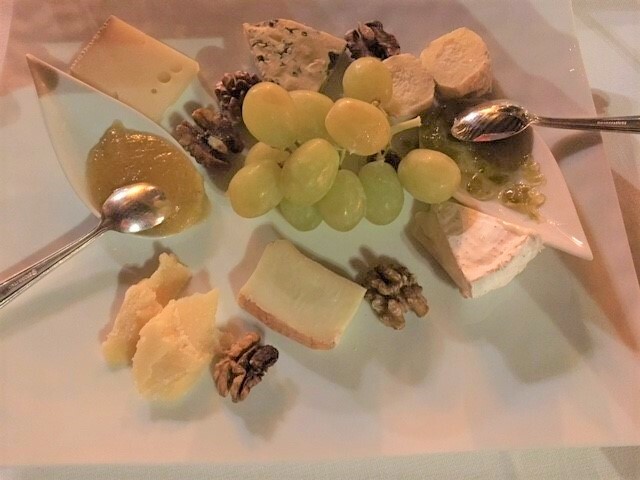 Throughout the meal, the sommelier was on hand with suggestions. Wine by the glass, pared with each course seemed a good way to go. I started the meal with a local white from Treviso, a Pinot Bianco from the Gregoletto winery. With the meat dish we really enjoyed a fine vintage of Masi Costasera Reserva, one of Italy’s great red wines. The beauty of Venice is there’s no issue with having to think about driving! Just hop on a water taxi at the end of the evening. Or better still head up to one the 61 guest rooms or 21 exceptional suites in the Gritti Palace, where contemporary luxury is enhanced by historic treasures from the palace. 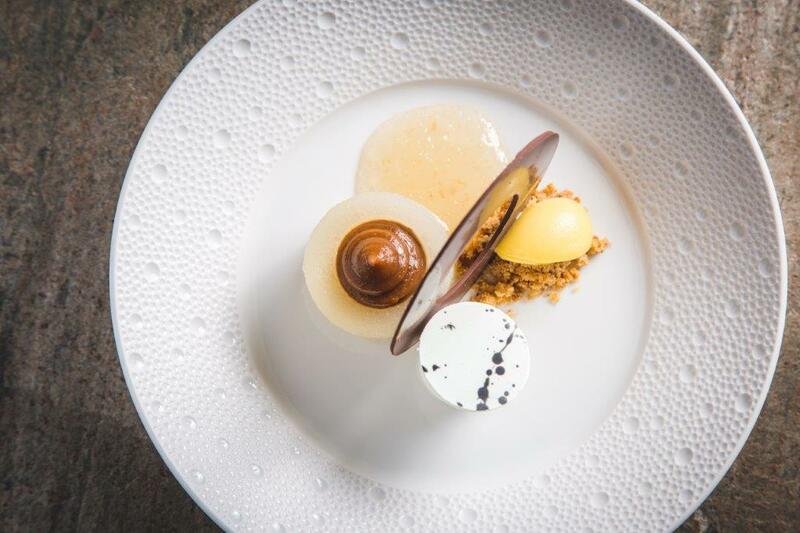 If your passion for great Italian food goes beyond the dining room, and into the kitchen, then you’ll be delighted to know that the Gritti Palace has a cooking school. 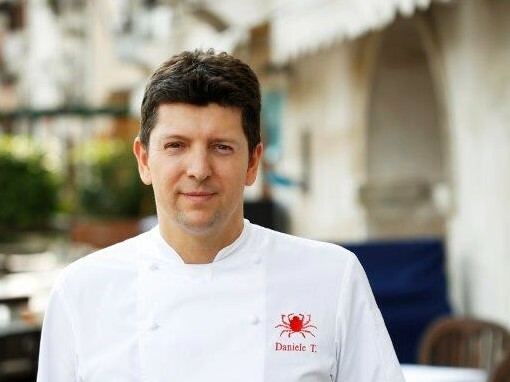 By booking a class at the Gritti Epicurean School, you have the chance learn from Executive Chef Daniele Turco himself. There are courses from just a half-a-day, to special three day ‘stay & cook’ packages. The Gritti Epicurean School promises to share some of the secrets of Venice’s oldest recipes; as well as convey the joy of cooking with some of Italy’s most exciting seasonal produce, including the lagoon’s cod fish and soft-shelled crab, to exceptional fruits and vegetables like the ‘castraure’ artichokes from neighbouring Sant Erasmo island.